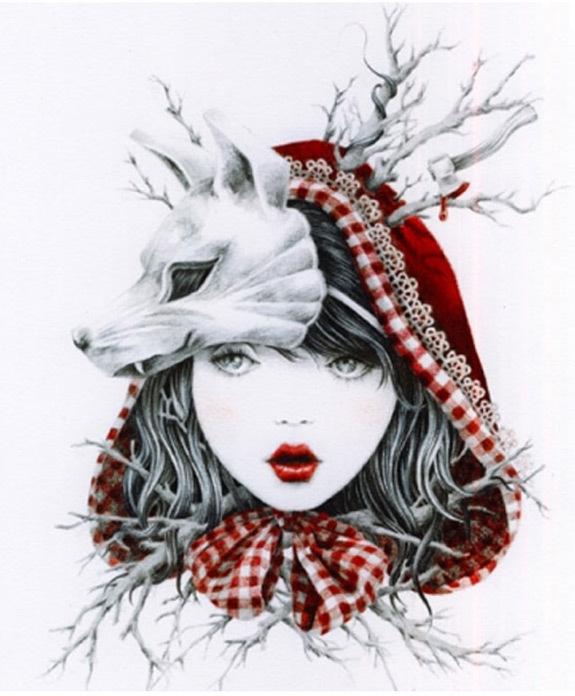 Recently at the movie theater, I saw a preview for Red Riding Hood, which stars Amanda Seyfried. 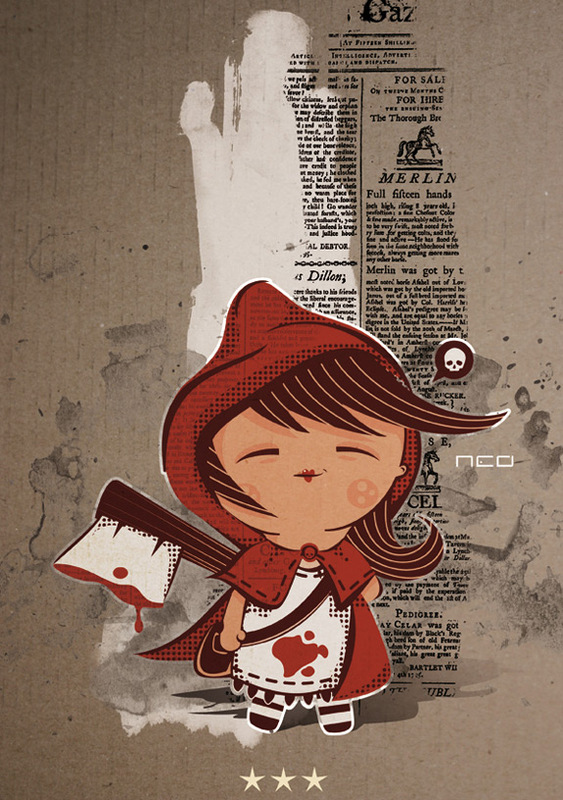 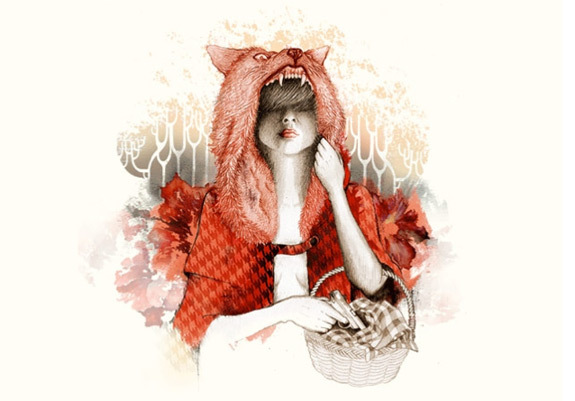 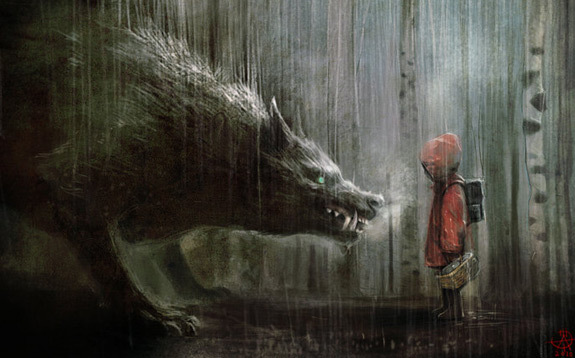 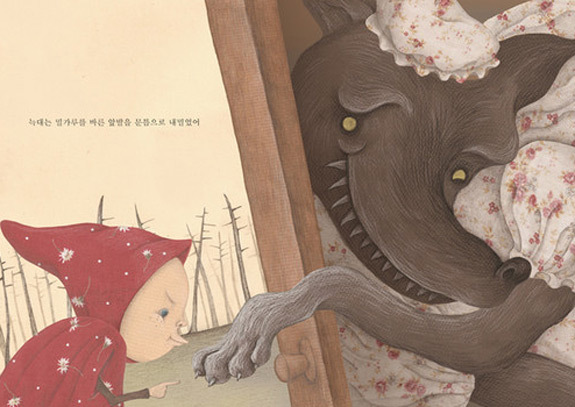 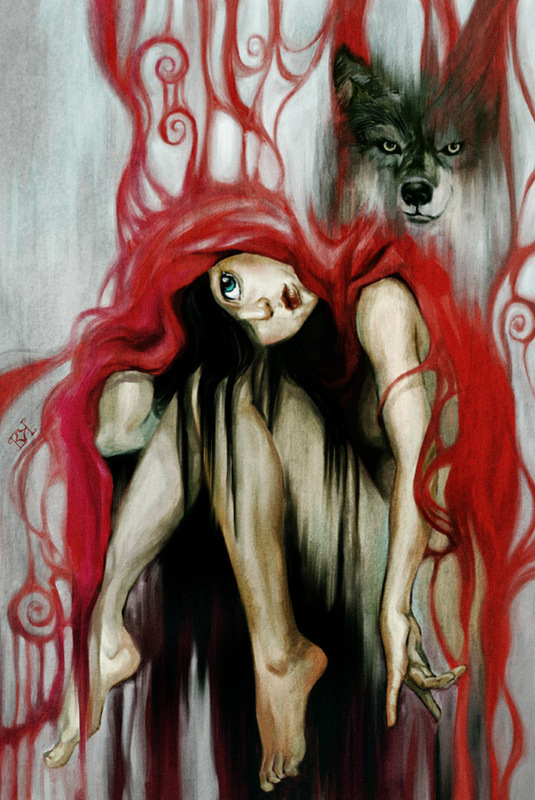 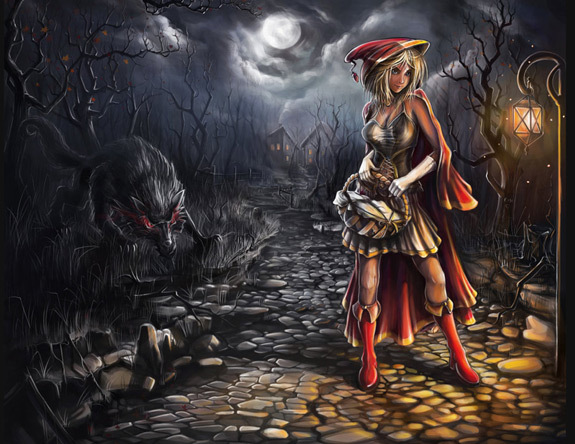 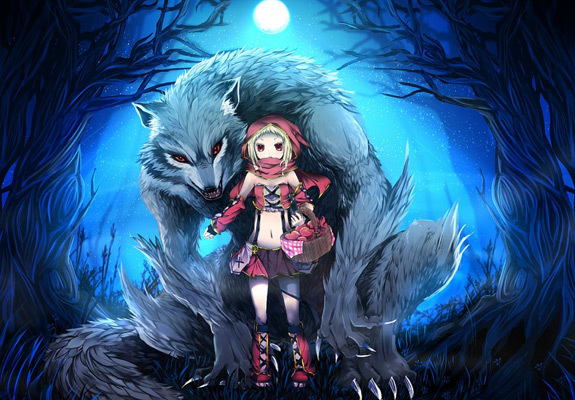 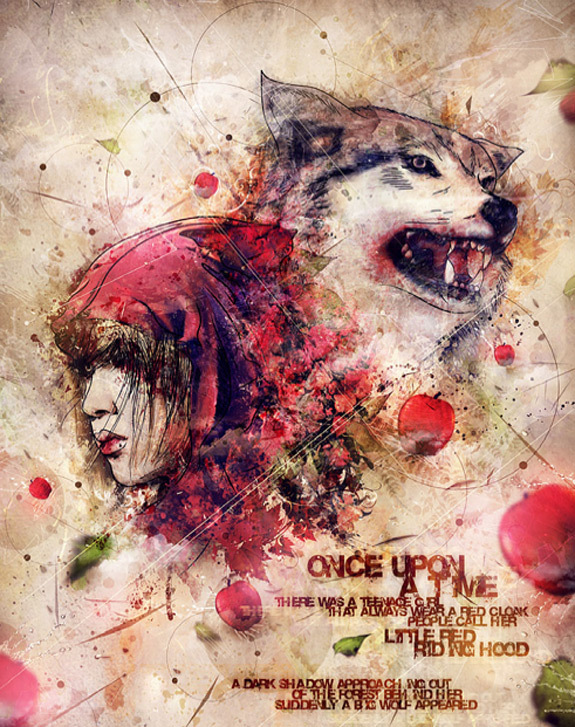 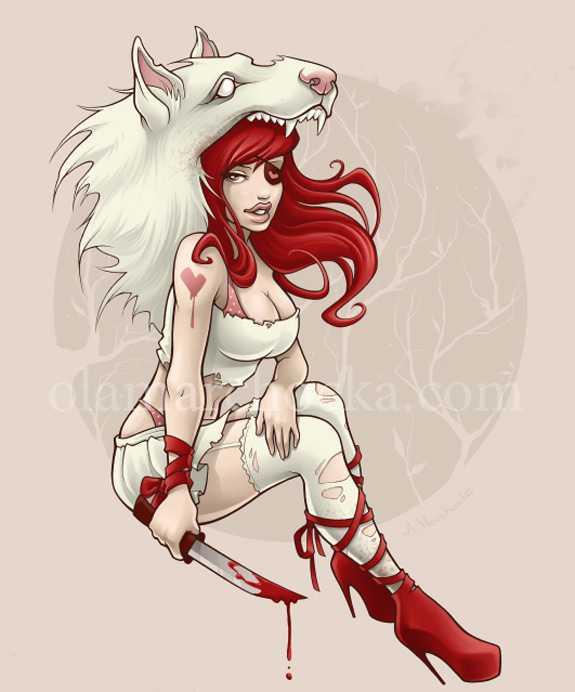 It seems like a decent movie, and so I was inclined to look up some Little Red Riding Hood art and illustrations. 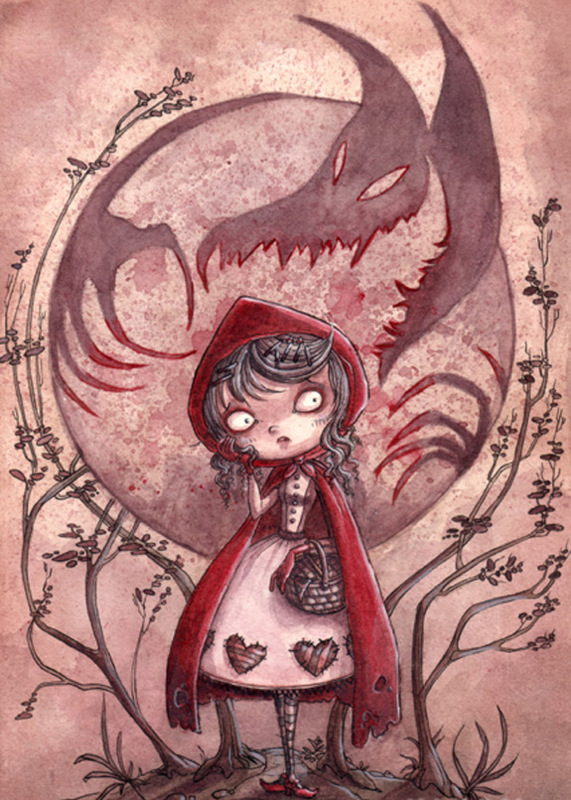 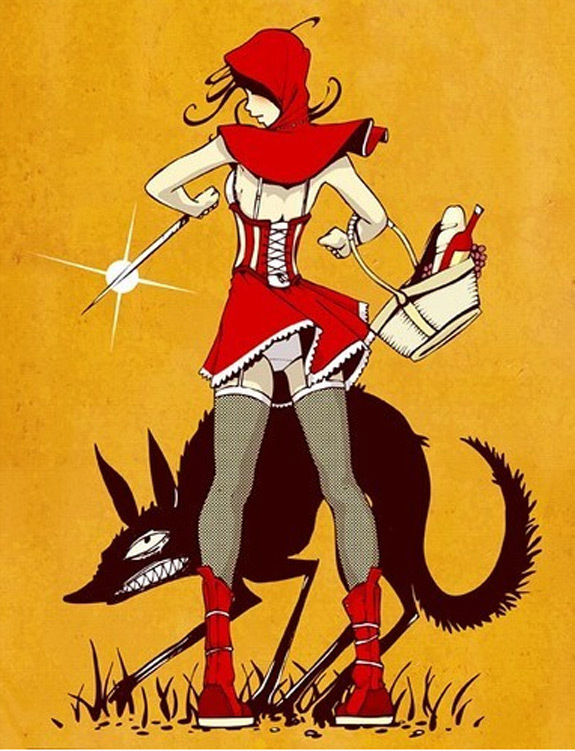 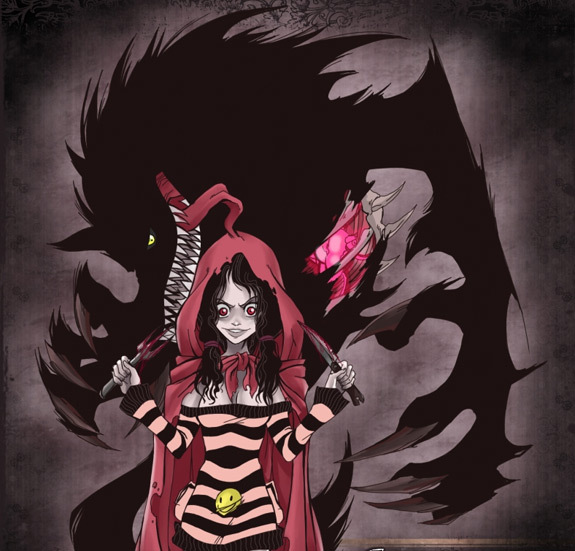 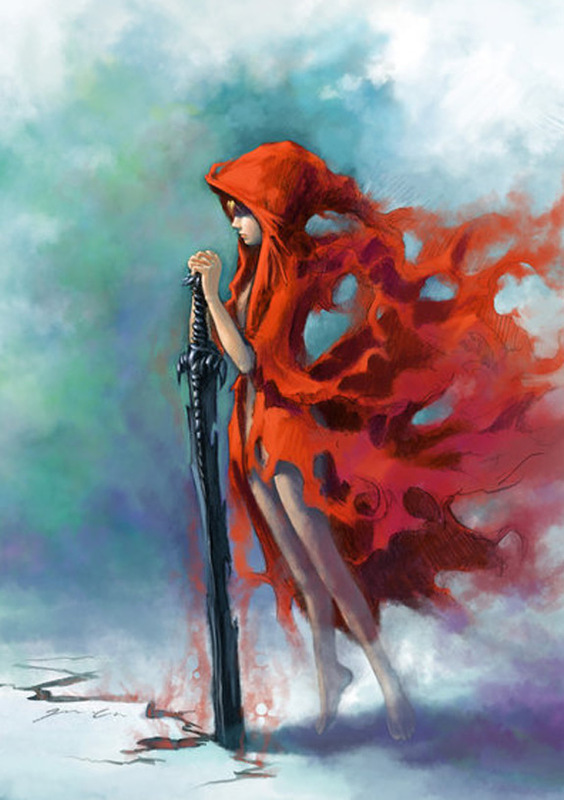 For those unfamiliar with the story, the story revolves around girl called Little Red Riding Hood, after the red hooded cape or cloak she wears. 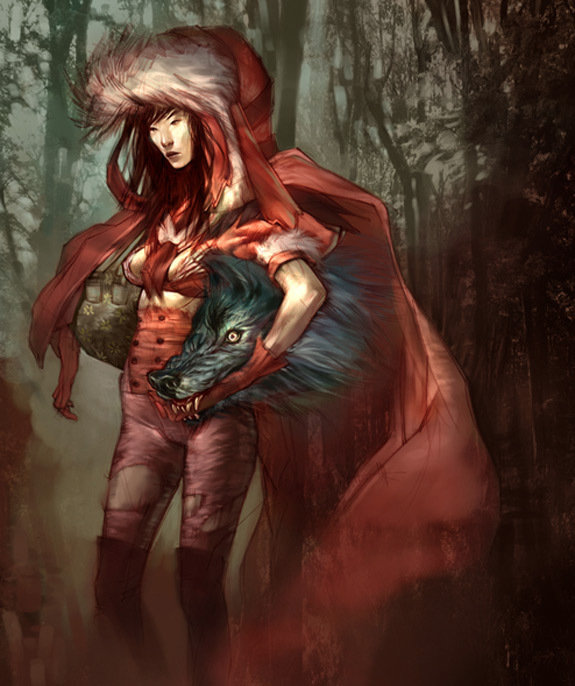 The girl walks through the woods to deliver food to her sick grandmother. 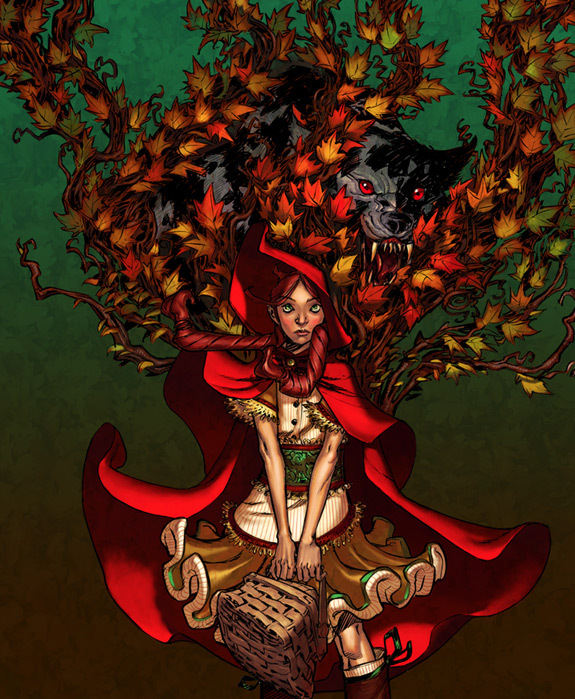 I won’t spoil the rest of the story, so go ahead and read it yourself!